Velcro ankle straps to tighten the leg cuffs. 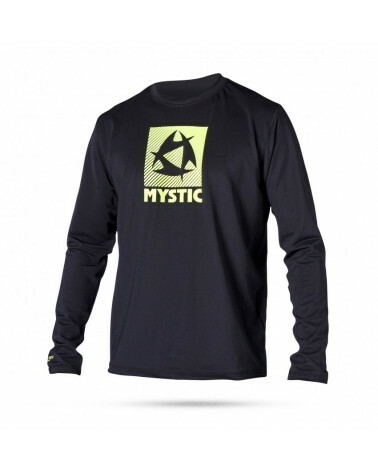 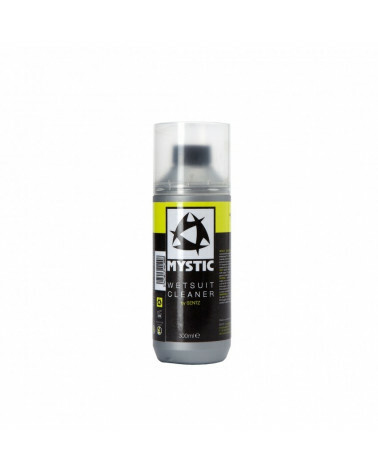 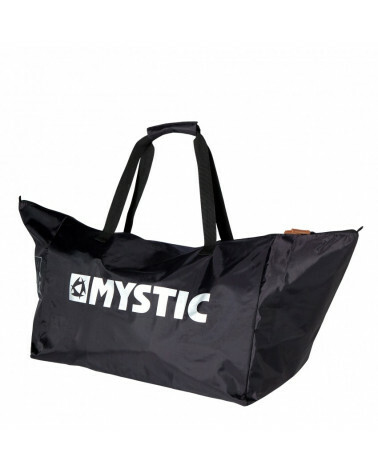 At Mystic we feel it is important to know everything about your product. 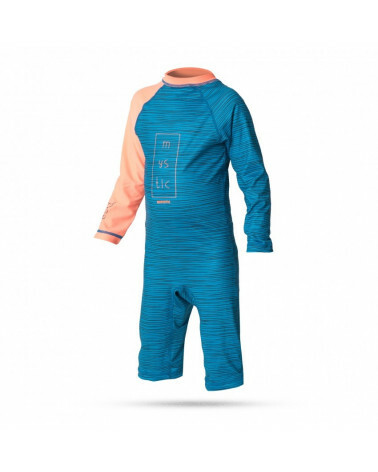 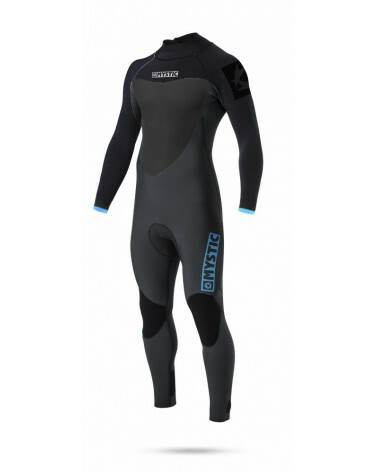 Therefore we created this video to show you how to put on and take of your front-zip wetsuit. 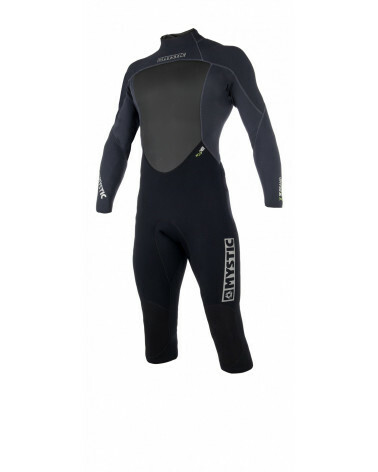 This to ensure you are able to enjoy this product for a long time and get the best out of your time on the water.